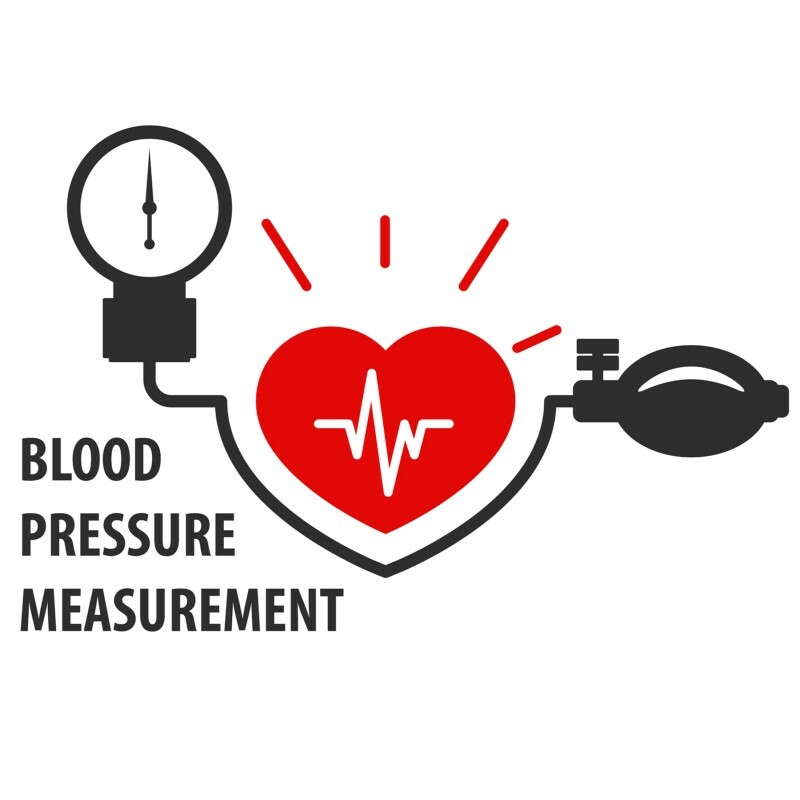 Have you ever thought about keeping track of your blood pressure levels? It might be a good idea to do so and help see if you need to make some lifestyle changes. · diastolic pressure (the lower number on the monitor). On the side, you can also keep track of your pulse. Blood pressure numbers will give you a picture of your vascular system, and the pulse will reflect how smoothly your heart is working. Once you have your personal track record, you can start analysing it. It is generally accepted that healthy blood pressure numbers are below 140 for systolic and below 90 for diastolic pressure. If your journal shows results like this, all you have to do is appreciate your health and keep up the good work! If your blood pressure levels are between 140–160 or 90–100 more than once or twice a month, you should consider exercising more and reducing the intake of salt with your food. If you are a smoker, this would clearly be the best time to quit. Increased blood pressure may also be a sign that your weight is above healthy levels. Special attention is recommended for men over 40, and to people with a family history of heart disease. If you have taken the necessary measures, you will see improvements in about a month: this is why tracking your numbers daily is so important! If there are no positive changes, or if your blood pressure keeps increasing, it is important to consult your doctor for the right treatment. Acting early can prevent development of serious complications such as heart failure or stroke.